This is a great design, showing an effort by VW to really wow us with hard lines and a sleek overall look. I like it! This beauty doesn’t really require commentary. I wouldn’t be willing to pay for one, but drive like I stole it? You bet! Again, with the amazing autos. Formula 1 cars are an interesting mix of function and form while still keeping us car lovers thoroughly entranced. Being a race car novice (I just know they are fast, expensive and I would kill myself in one in record time) I wonder how much design freedom they have with these cars. They all seem to follow a specific base shape/form then go a little crazy from there. Is it just improving on a style/shape that they know works well, or is it within specific criteria that they must adhere to? In the end…does it really matter? They are all amazing to look at. I have to wonder if the majority of the men and women designing our next generation of transportation actually have eyes. More often than not, when you read the reviews of new concept vehicles, especially the new hybrids and electrics, you get an accompanying image of a vehicle that triggers your fight or flight instincts. In many cases these creations resemble globs of clay or sandblasted shoe boxes. Why can’t we get our heads around the idea that style and beauty are not separate from innovation and quality? 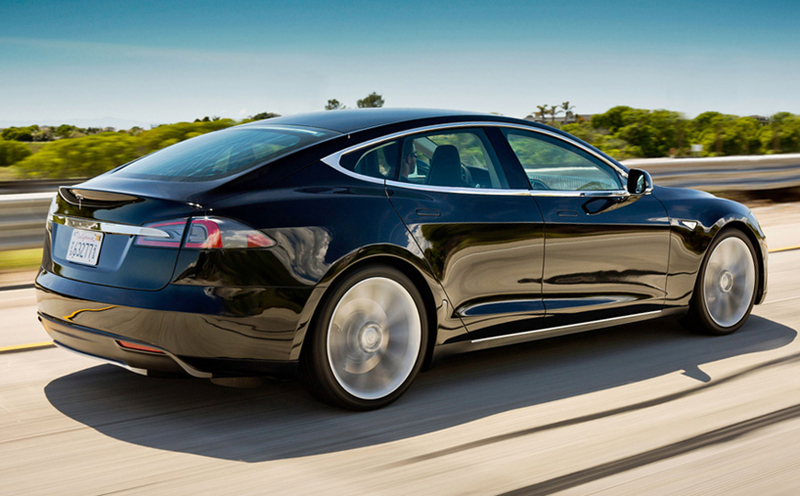 Tesla Motors is a great example of doing it right. They have begun matching amazing design with high tech capability, creating vehicles that are capable, stylish and just look good. 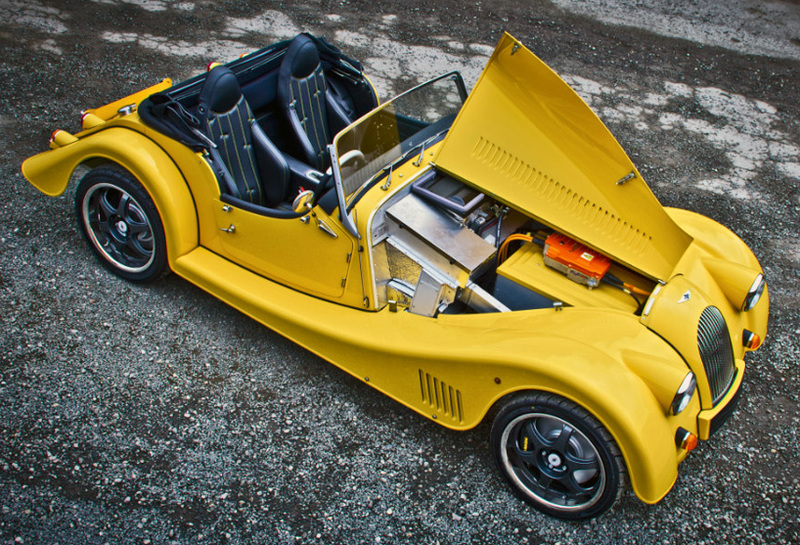 Morgan is another example of doing it with style. 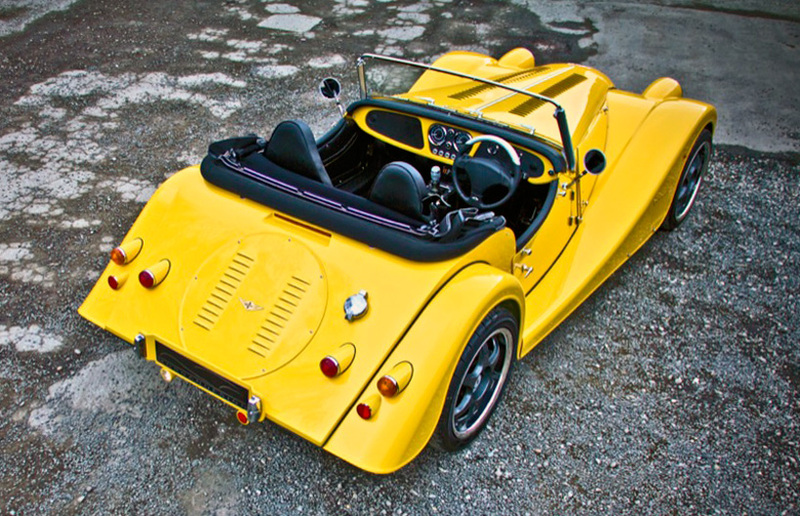 They have created an electric based on a classic body style that is just a joy to look at. I have to admit, though, that looking under the ‘bonnet’ of this beauty and not seeing a shiny chrome engine does make me a little sad. 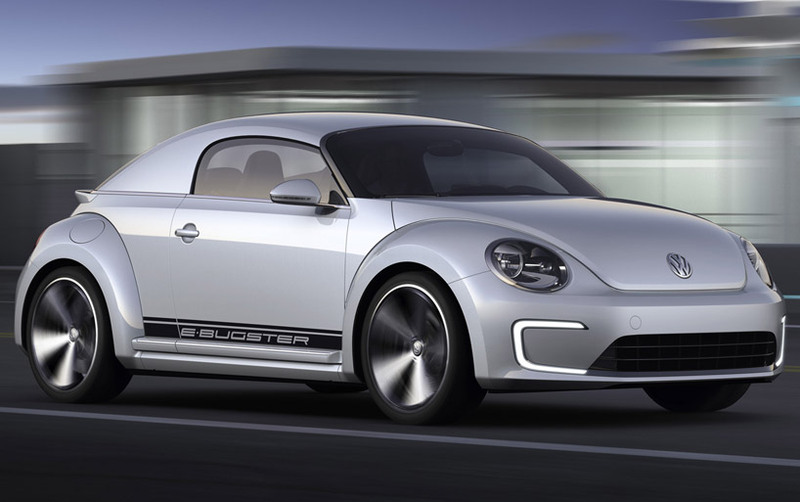 I’m not a huge VW fan, but I would drive their E-Bugster concept around town and be fine if people I know recognized me. It just looks good.